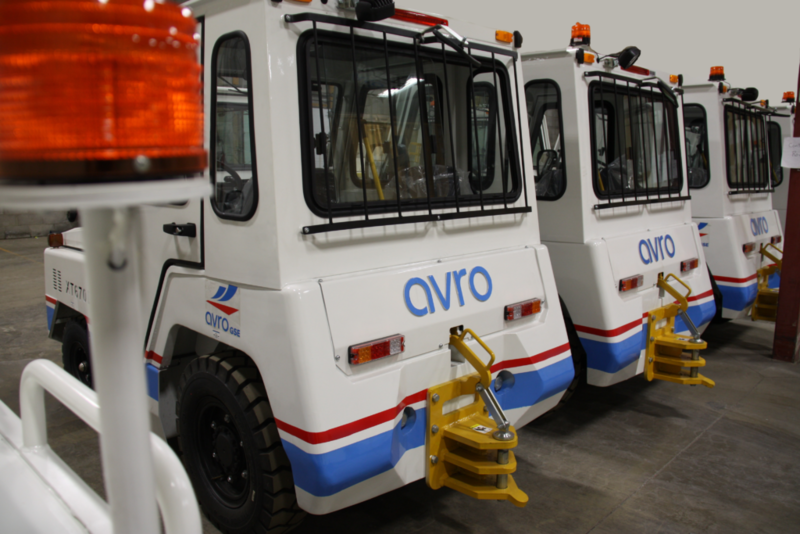 Regina, SK – Avro GSE is now providing leasing options to its ground support equipment customers, as part of the company’s flexible purchasing options. With the ground support industry set to expand to meet a growing amount of air travelers (forecasted by IATA to be 8.2 billion passengers by 2037), the demand for quality ground support equipment and flexible, cost-efficient solutions is essential to facilitating this growth. In all three purchasing options, Avro’s customers get Avro Tracker fleet telematics (level 1) as a standard functionality. 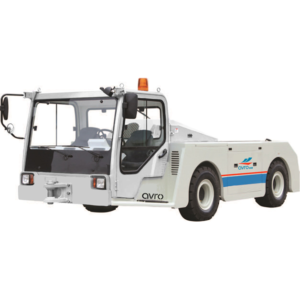 Avro Tracker fleet telematics helps ground handlers enhance operational efficiency, increase operator accountability and ensure safety checklists are always followed. Residual price guarantees for customers who choose to purchase equipment after leasing term is up. 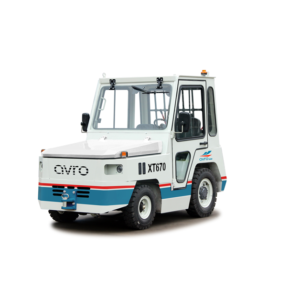 All of Avro’s gasoline, diesel, and electric-powered equipment is qualified for leasing under Avro’s flexible purchasing options. 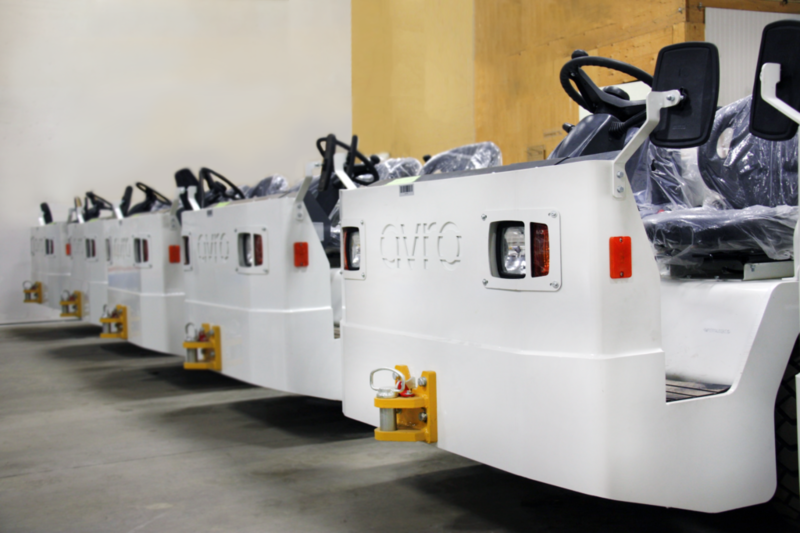 We provide GSE equipment service that is proactive, cost effective and designed for rapid problem response and resolution. We take care of the ground so your business stays in the air!